Over the years, almond butter has rapidly changed from being a niche food among fitness enthusiasts and holistic food lovers, to becoming a mainstream favorite among all types of shoppers and foodies because of its many health benefits. 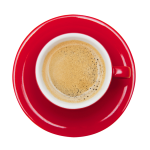 As with all products in the market, quality tends to vary from brand to brand. Harvesting methods, manufacturing conditions, technology, and ingredients are huge components when it comes to a brand quality. Fortunately, Thrive Market is a brand that produces high quality almond butter at an affordable cost. Below are 13 reasons why we would choose the Thrive Market brand of almond butter over others, and why you should consider picking up this brand the next time you’re out shopping for a great tasting, healthy and nutritious spread. Thrive Market’s Organic Almond Butter has only one ingredient: organic roasted almonds. Less is more in this case, and you should pay close attention to the ingredients list of any product you buy especially if you’re trying to cut down on heavily processed foods from your diet. 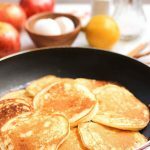 You don’t need artificial ingredients, added oils, added sugars, and other flavorings to make a delicious-tasting product. If the raw ingredients are fresh and organic, it will show in the quality of the nut butter. When looking to purchase a food product, one of the key factors in deciding which one to buy is, of course, the taste. 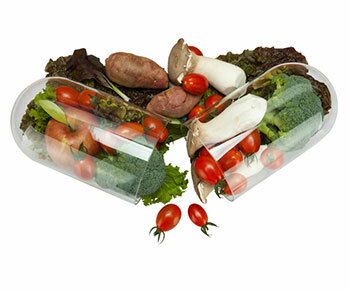 If you can’t enjoy the taste of a product, it will be that much harder to stay consistent with your dietary practices. Thrive Market almond butter has a smooth, creamy texture compared to other almond butter brands. 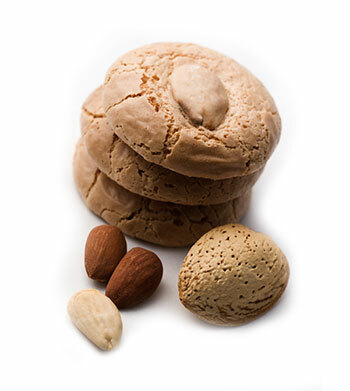 Reviewers also report that the Thrive Market formula has a richer, nuttier flavor because of the quality of the almonds. 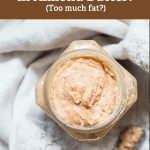 There are some almond butter formulas that taste bland and are too thick, but Thrive Market almond butter has created a product that is great for those looking for the perfect balance of flavor, smoothness and creaminess. Almond butter has both the smooth texture that is characteristic of high quality nut butters, while also having a creamy taste. The Thrive Market formula in particular, is a standout among similar products in the same price range because it has a richer, nuttier taste, which is likely a consequence of the churning method used to make it. 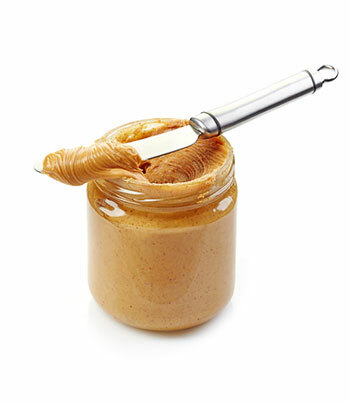 Some people find the texture of nut butters a little off-putting because it can be very thick and tends to stick to the teeth. If you’re one of those people, make sure to purchase organic almond butter, as the quality of the raw almonds will have an effect on the texture of the almond butter. One of the biggest advantages to consuming almond butter for health is the amount of monounsaturated and polyunsaturated fats it contains. 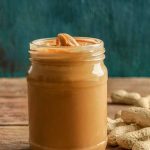 The reason why these fats give this nut butter an advantage over its counterparts is because when consumed regularly, healthy fats have the ability to improve one’s health and well being. Almond butter has one of the highest levels of healthy fats per serving when compared to other types of spreads and nut butters. (4) This makes almond butter a nutritious snack to be consumed by anyone looking for healthier alternatives. Considering the importance of protein in building and maintaining muscle, this makes almond butter an excellent choice for gym rats and fitness enthusiasts. 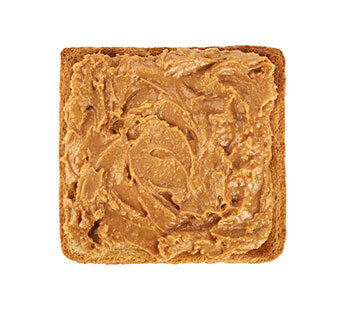 Almond butter can be consumed as either a pre-workout or a post-workout snack to provide an adequate amount of energy for training or to help improve recovery from tough training sessions. 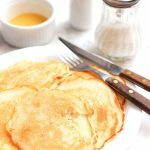 The healthy fats discussed previously have also been shown to help increase protein retention in the body, which could further help gym goers who are trying to increase muscle or lose fat. With almond butter having a high level of iron, it can help you maintain energy levels throughout the day, and can be a good snacking choice for people who suffer from anemia. Another componen t that separates the Thrive Market brand from other almond butter brands is that it is an organic product. 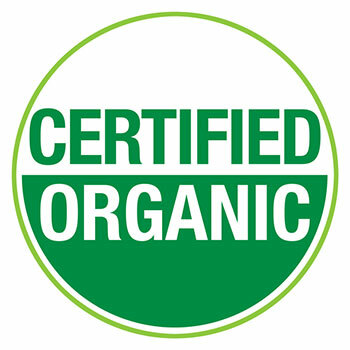 Organic means that there were no pesticides or other harmful chemicals used when manufacturing, processing and storing products. Almond butter is also low in sugar with only a gram per serving. 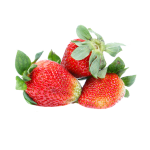 With sugar being very low blood sugar levels will not spike, making it a great snack for those who suffer from diabetes. Additionally, low sugar diets have been proven to improve physical health and make it easier for individuals to manage weight. Thrive Market’s almond butter provides 3 grams of fiber per serving. Fiber is often overlooked in a healthy diet. This may surprise you, but more than 75% of people do not hit the required daily requirement for fiber. Experts agree that males should consume a minimum of 30 grams of fiber per day while females should consume a minimum of 20-25 grams of fiber per day. 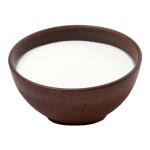 The benefits of consuming an adequate amount of fiber include aiding in nutrient absorption, feeding healthy gut bacteria, and promoting regular bowel movement. (8) This gives the almond butter another advantage over high-sugar, high-fat calorie dense foods like chocolate spreads or candies. Along with taking an organic approach to how food is produced, Thrive Market also takes pride in how the food is stored and sent out to its valued customers. There are no added artificial flavors used to give the almond butter a more appealing taste and no added preservatives to increase the shelf life of the product. 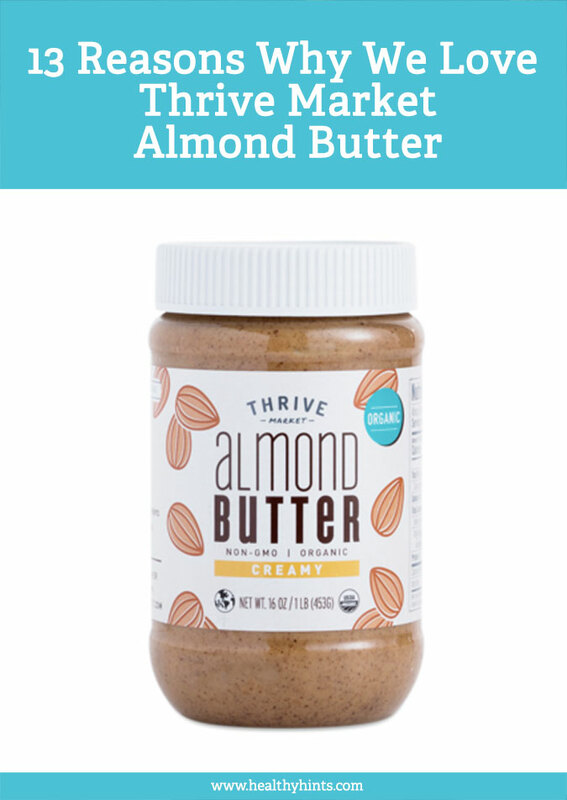 Thrive Market almond butter is always freshly made and tastes great just the way it is. 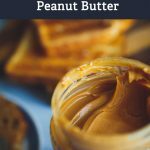 Almond butter is slightly more expensive than the average tub of peanut butter, but that’s because you are getting a more nutritious nut butter. It is also made with fewer ingredients, not to mention that almond trees are harder to propagate than peanut plants. Some brands are simply better than others. Thrive Market for example, remains to be very competitive without compromising quality. 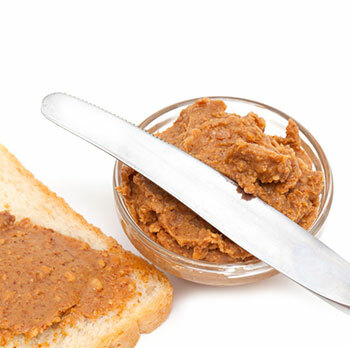 Nut butters and spreads are understood to mainly be put on breads and different kinds of pastries, but Thrive Market almond butter can be used as an ingredient in various types of dishes. 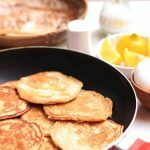 For example, it can be used on breakfast food like waffles, pancakes and cereals, or as part of a stew with some warm spices. 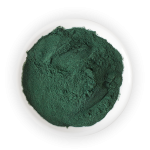 Not only can it enhance the flavors of your meals, but the added fiber and protein will help you hit your minimum daily requirement to maintain good health. 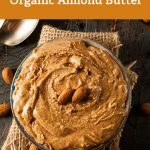 The versatility of this almond butter makes it ideal for those looking to add some variety to their meals in addition to boosting the nutritional value. 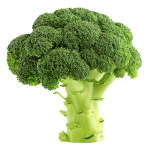 One of the most concerning issues for those looking to eat healthier is simply the lack of time or availability of healthier snacking options for those with a hectic schedule. Keep a bottle at home, in the office, or even in an insulated lunch box for a healthy snack. Thrive Market almond butter can be taken with you wherever you go. This will surely eliminate grabbing unhealthy food choices for the sake of convenience. Just be sure to store the almond butter in a cool, dry place after opening. This product is made fresh and has no added preservatives, so proper storage is key to maintaining freshness. Almond butter is an excellent addition to any weight loss diet, provided it is made from all-natural ingredients. As an added bonus, organic almonds are tastier and more flavorful, in addition to containing more healthy fats and antioxidants. Thrive Market Almond Butter remains to be a top choice among consumers for its quality, taste, price, and availability.